The National Association of REALTORS’ just released the results of their latest Pending Home Sales Index, which showed a small 1.4% decline in signed contracts in August. Pending sales remain strong year-over-year as they were 6.1% higher than August ’14 and have now risen for 12 consecutive months. What is the Pending Home Sales Index (PHSI)? 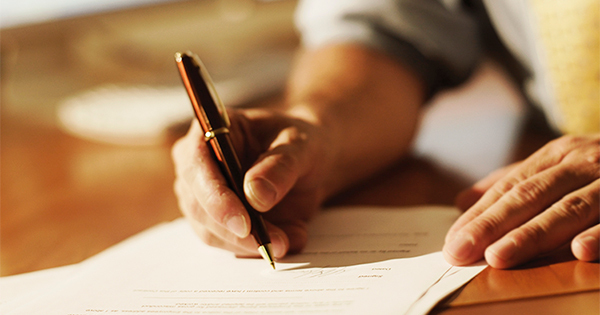 NAR’s PHSI is “a forward-looking indicator based on contract signings”. 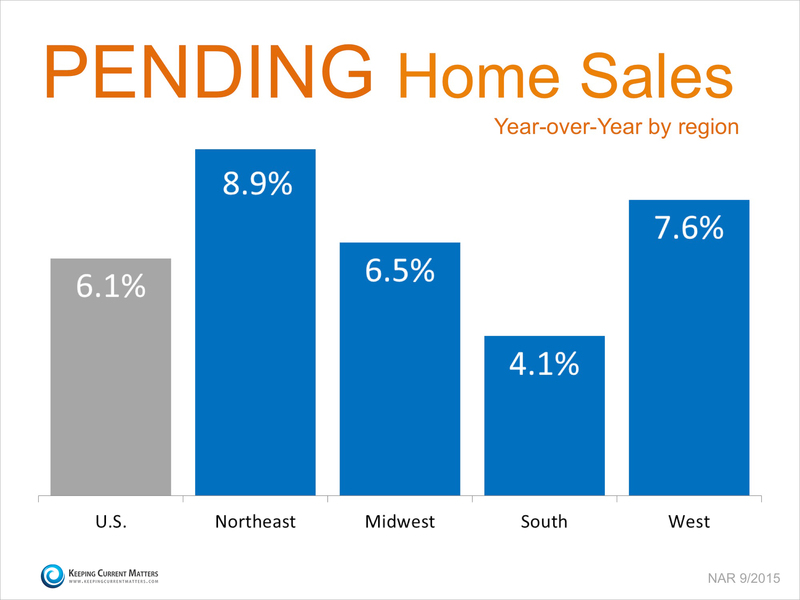 The higher the Pending Home Sales Index number, the more contracts have been signed by buyers that will soon translate to sales. If you are on the fence about listing your home for sale and debating whether now is the time to move on with your plans of relocating… don’t wait!